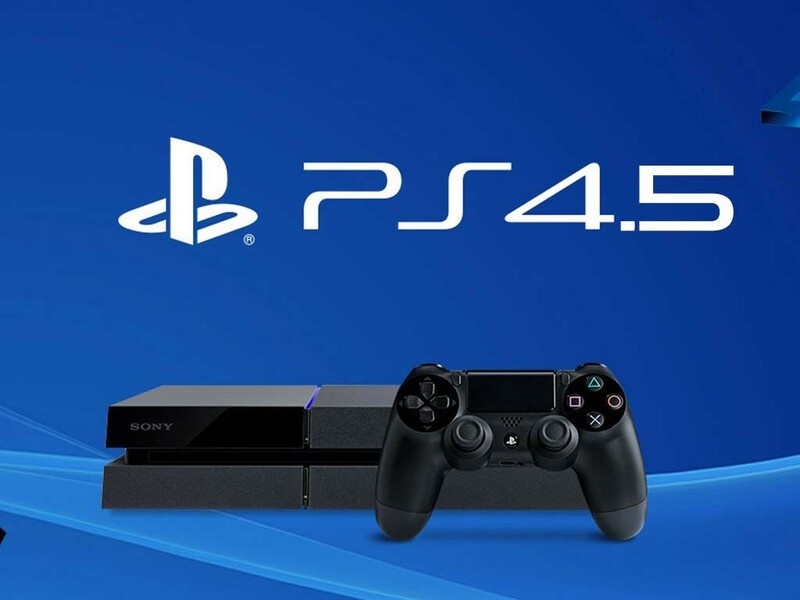 Rumors are flying about Sony’s PlayStation 4.5, a.k.a. the PS4K. Depending on who you want to believe, the PS4’s mid-generation refresh could wind up being a solid step forward in regard to hardware capabilities and may even introduce some 4K options for fans. It may even be designed to provide a better overall experience for users of PlayStation VR. Bear in mind that this is all just rumor for now, of course. One thing that’s not a rumor is that Microsoft won’t be following the same track with the Xbox One. Xbox head Phil Spencer made it pretty clear recently that fans shouldn’t expect an “Xbox One-and-a-Half” because if the company is going to release any new hardware then it will be a more significant upgrade to the current console. Though some of Spencer’s previous statements on upgrades led to speculation that Microsoft may be planning to offer modular hardware upgrades in future consoles, he clarified around the beginning of March that any upgrades would be full-console upgrades that would simply come out sooner than the standard seven to eight years between major hardware refreshes. The statements at Build seem to reflect that idea, suggesting that Microsoft would instead focus on a more substantial upgrade than simply increasing the processing power of its existing console. Before rumors start, however, it’s worth noting that he made no claims that Microsoft was currently working on an Xbox upgrade. Given how often console makers seem to play follow the leader with hardware innovations (I’m looking at you, motion-gaming craze), it’s almost refreshing to see Microsoft not rushing to get an Xbox revamp that plays 4K media out the door. While the next version of the Xbox will almost surely have at least some 4K capabilities, it will hopefully bring more to the table than just that. There’s no telling when we’ll get to see just what that “more” is, but it will probably come along sooner rather than later. There are certainly going to be some gamers who’ll be annoyed at a general shortening of the current console generation, though it’s possible that the different directions that Microsoft and Sony are heading on upgrades could mean a more staggered introduction of new generations in the future. The PS4K and a new Xbox (perhaps the Xbox Two?) could blur the lines a bit between the generations, especially if the Nintendo NX ends up with the power and possible third-party support that it’s rumored to have. Of course, this assumes that Microsoft has plans to release an “upgrade” before the end of the current generation at all.